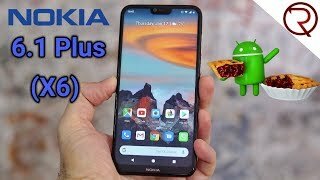 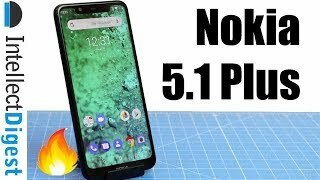 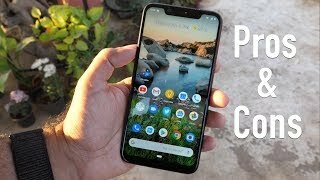 Nokia 5.1 Plus (Nokia X5) Unboxing & Overview - Ideal Budget Mid-Range Phone? 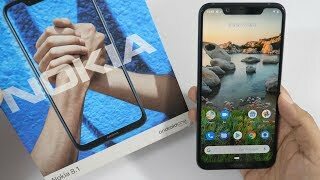 Nokia 2.1, Nokia 3.1, and Nokia 5.1 Hands-on: The More The Merrier? 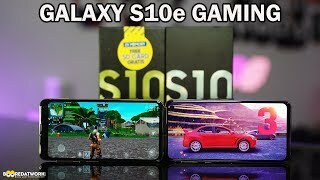 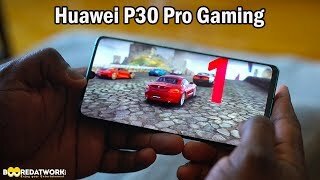 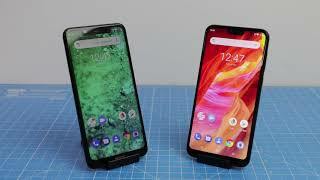 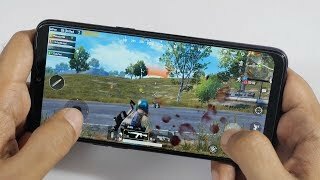 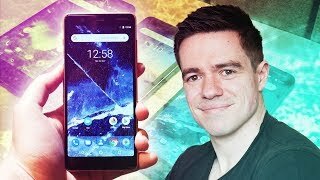 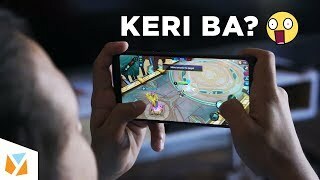 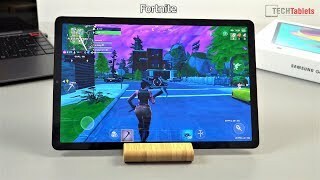 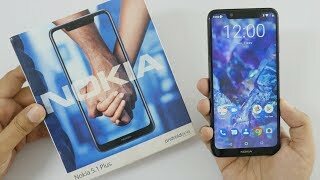 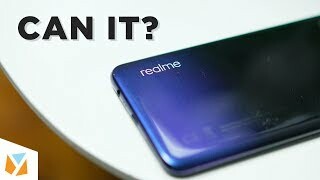 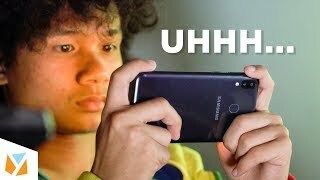 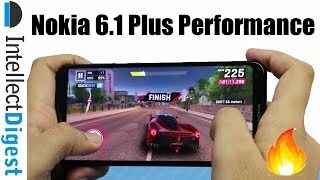 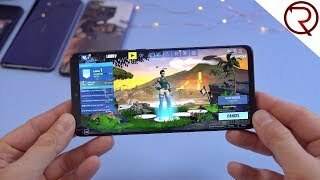 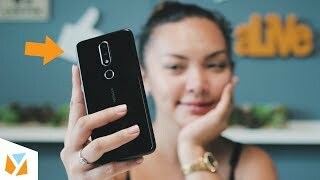 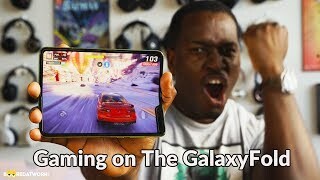 Nokia 8.1 (Nokia X7) Review with Pros & Cons - Worth the Premium?